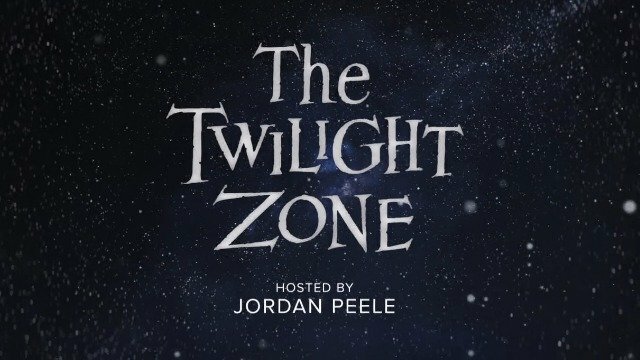 Ahead of The Twilight Zone‘s debut next week, CBS All Access has released two episode trailers for Jordan Peele’s forthcoming reboot of the iconic anthology series. The first video is for the episode titled “The Comedian” which stars Kumail Nanjiani and Tracy Morgan while the second one is for the Adam Scott starring episode, “Nightmare at 30,000 Feet”. Check out the videos below!